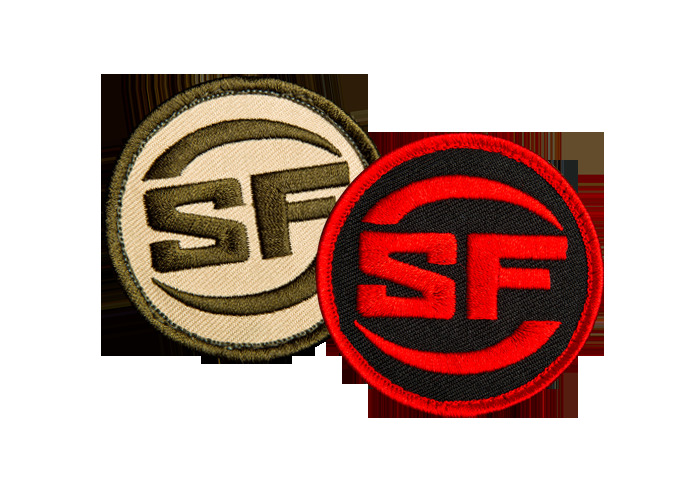 These bold, embroidered patches—both the SF logo and the TSR version—come in our corporate red and black as well olive and tan color combinations. They are durable and feature strong Velcro® backing for easy attachment and detachment. Trust only official SureFire gear.